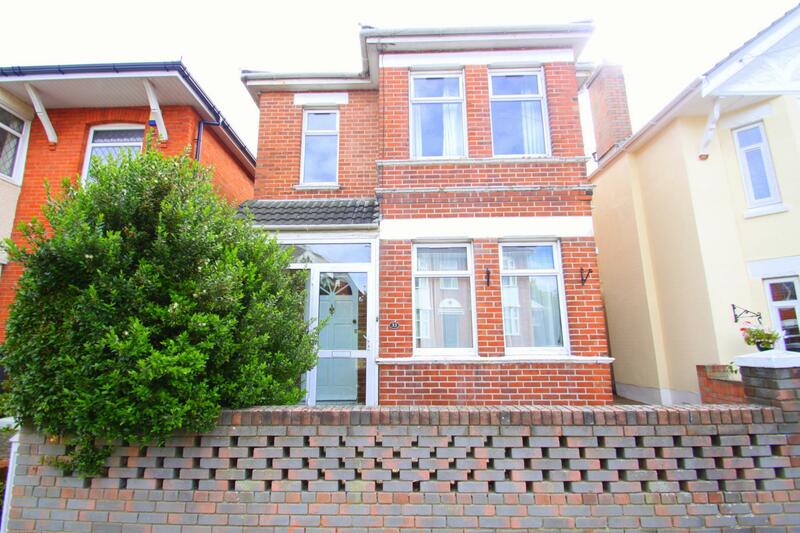 A substantial detached student house situated in Winton. 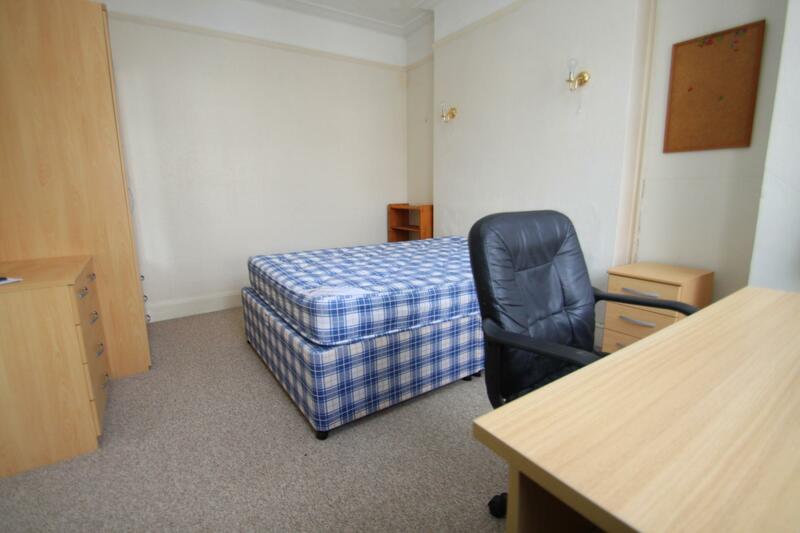 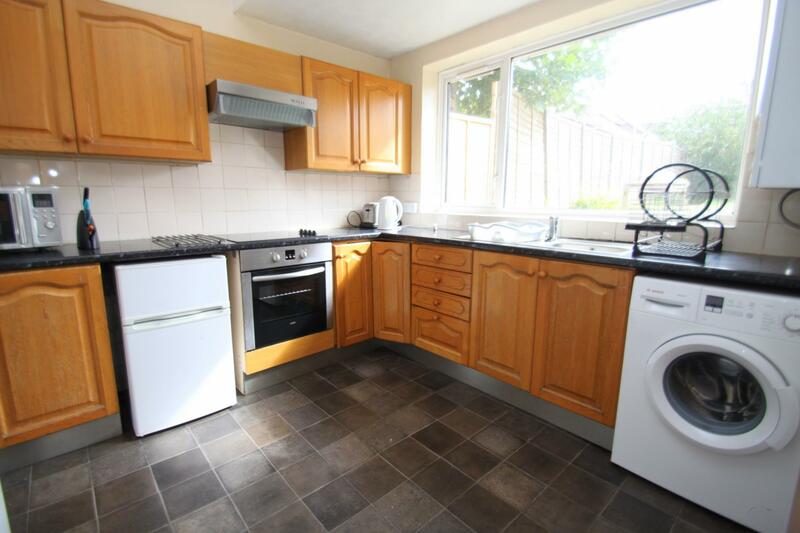 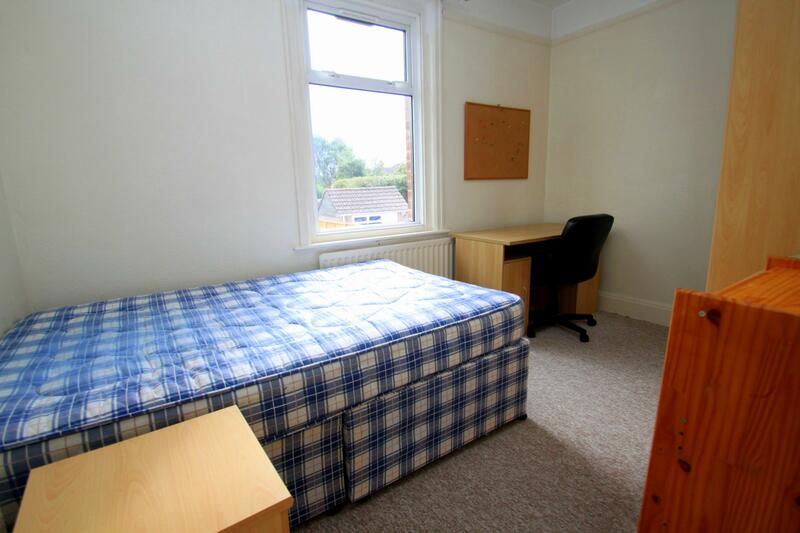 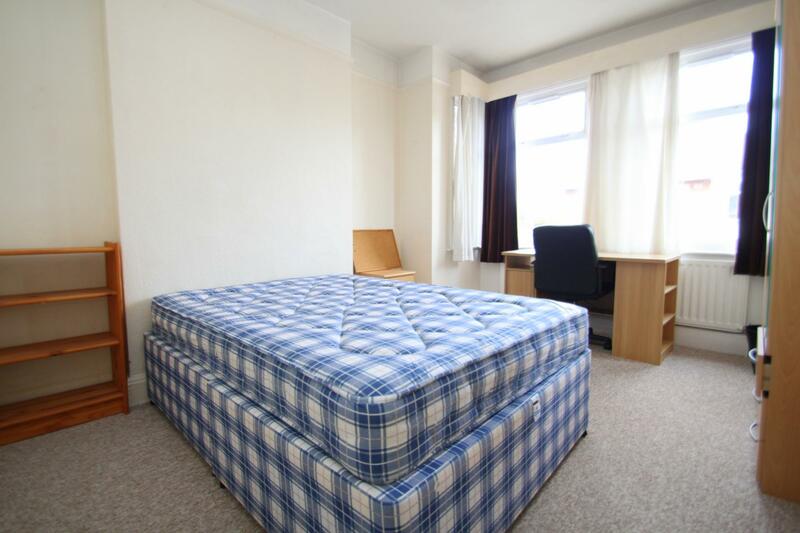 Well maintained, this five double bedroom property provides good overall proportions to suit the daily demands of student living. 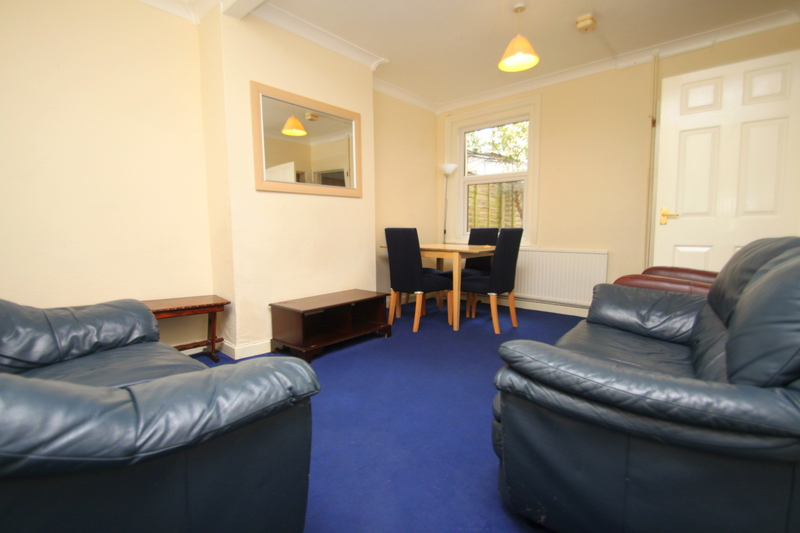 A spacious and welcoming entrance hall leads to the principle rooms including two double bedrooms, spacious communal lounge with a wall mounted flat screen TV and separate kitchen as well as a downstairs toilet. 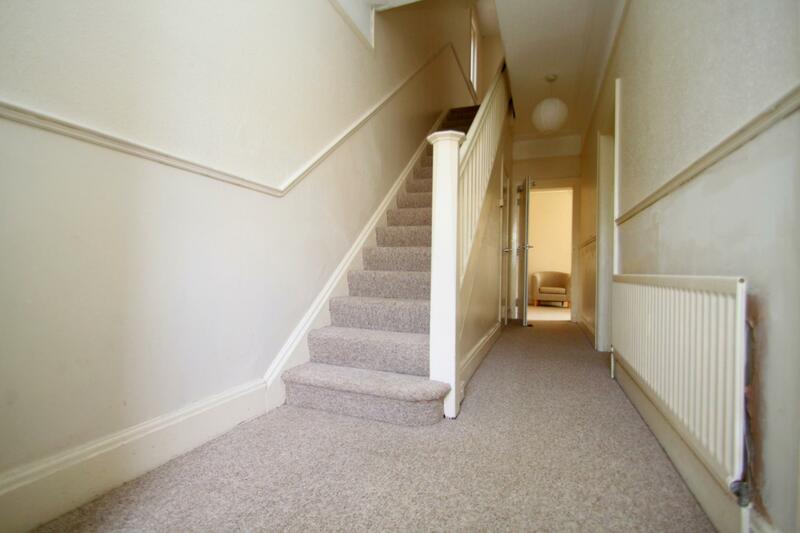 Upstairs there are a further three very well proportioned double bedrooms and a modern bathroom. 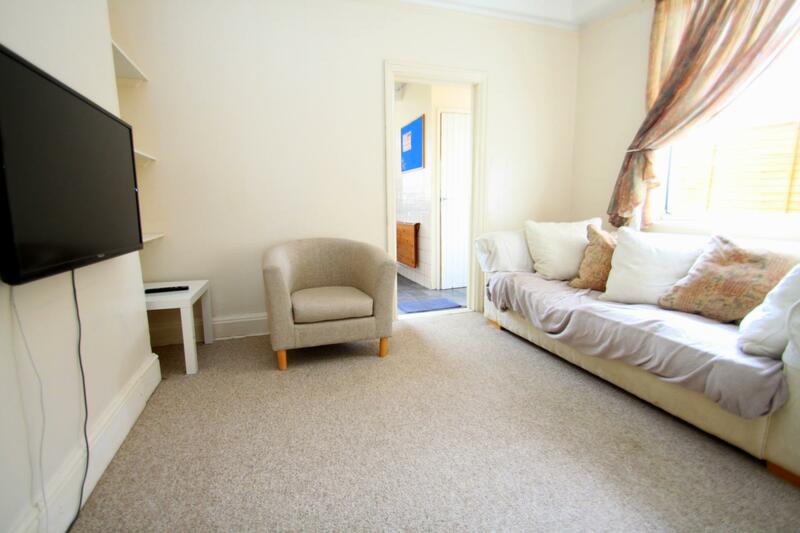 Outside there is on-road parking and a low maintenance rear garden perfect for shared living. 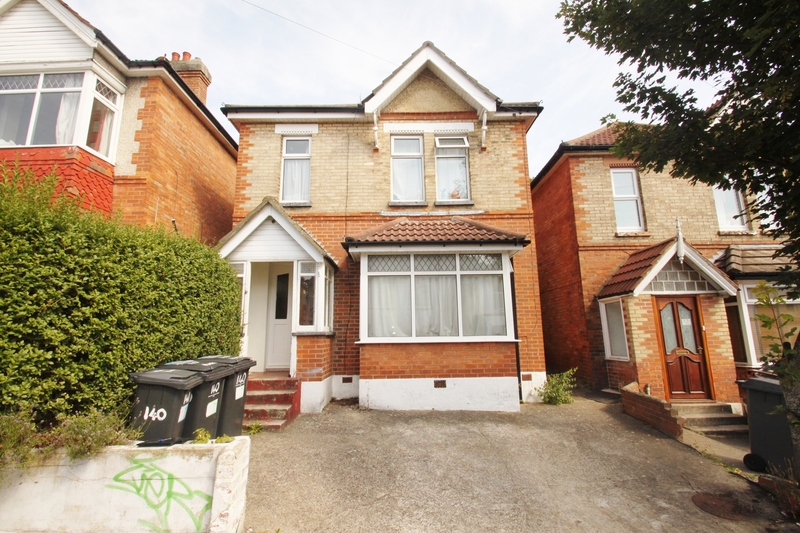 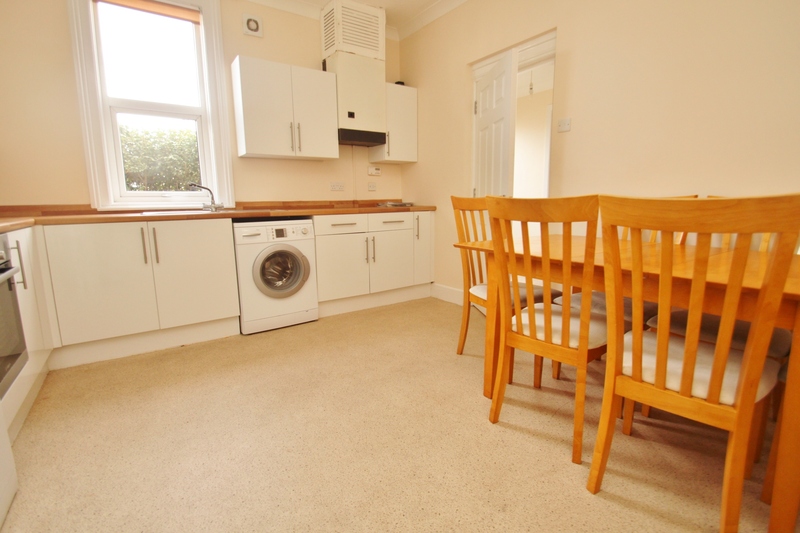 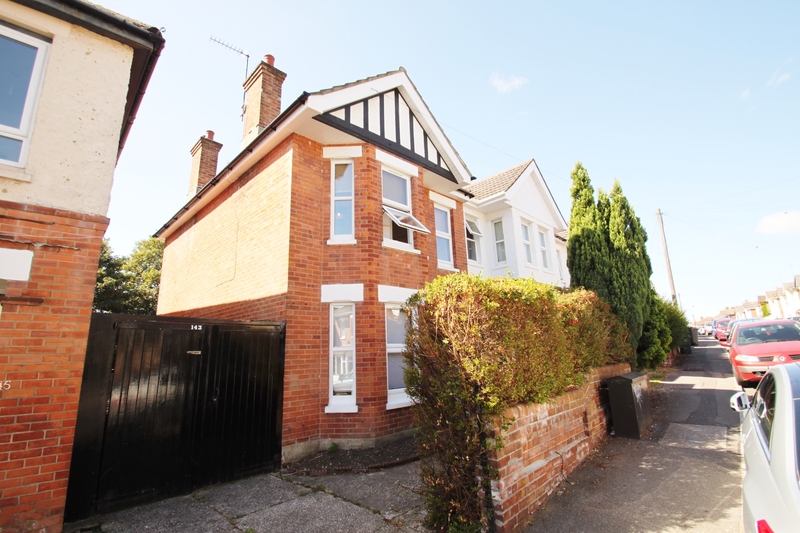 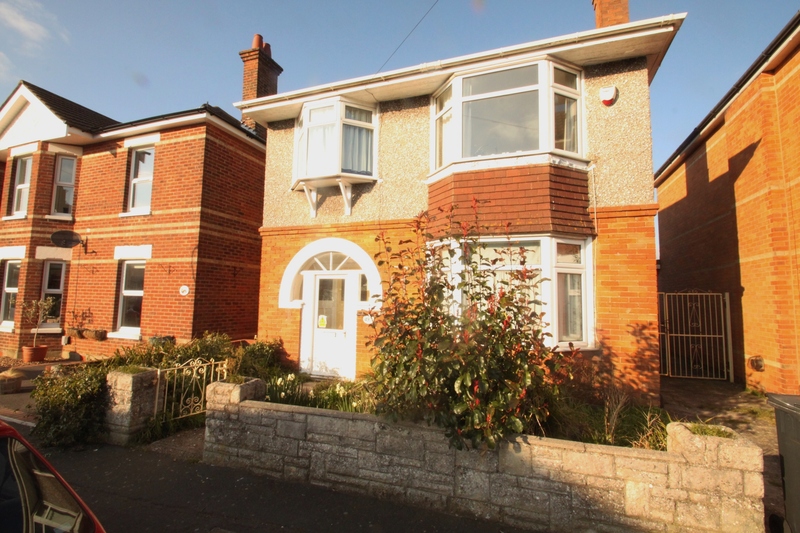 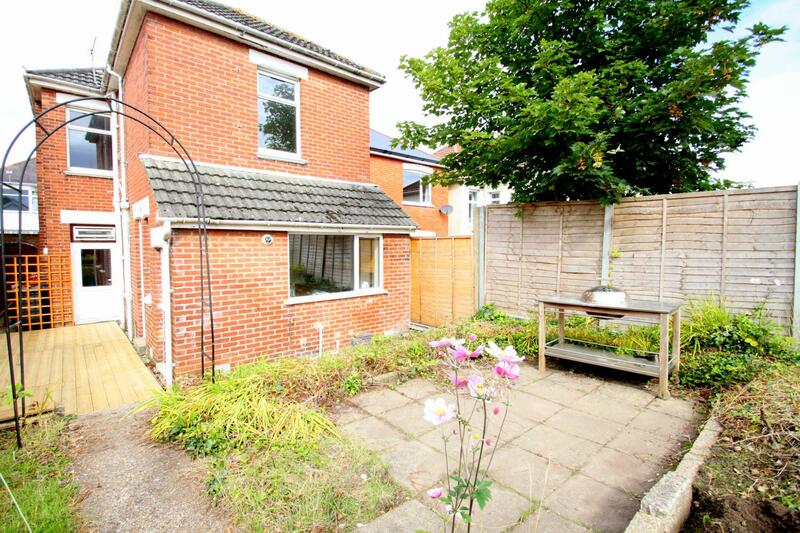 The property is situated in Winton, and is a short walk from Bournemouth University (1.3 Miles) and nearby amenities. 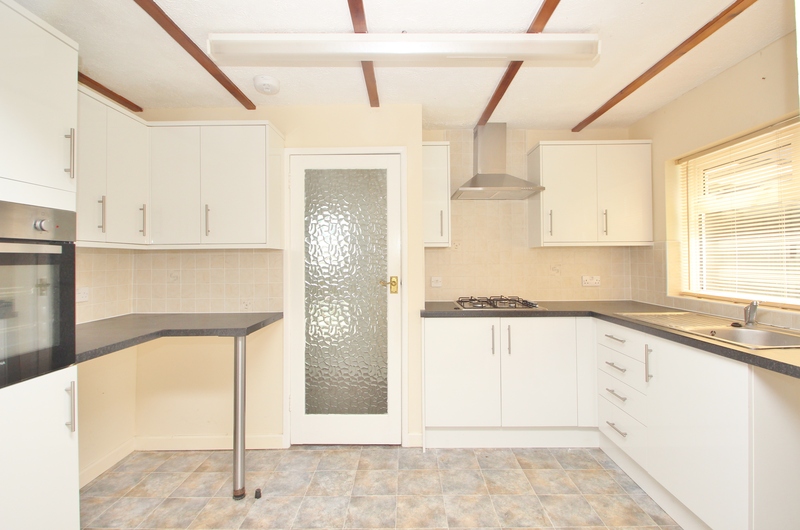 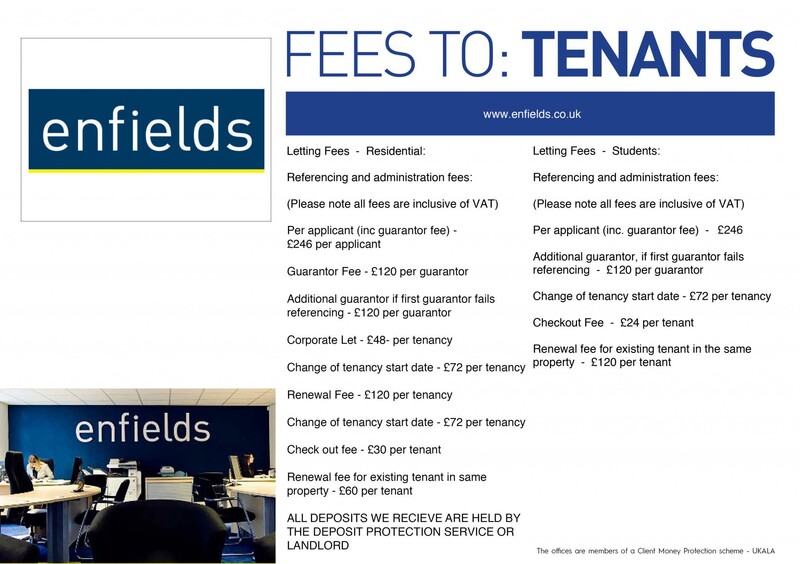 Within easy reach is Charminster High Street (0.8 Miles) and Winton High Street (0.5 miles) both offering a comprehensive range of facilities including retail shops, bars and restaurants.